Communication is just an act of conveying information from one place to another, either verbally or written. The solution is the command of communication. Translation is an art of conveying the information communicated in one language to another language while preserving the context and the meaning. Translations. Any document type you name, we have proved our fame. 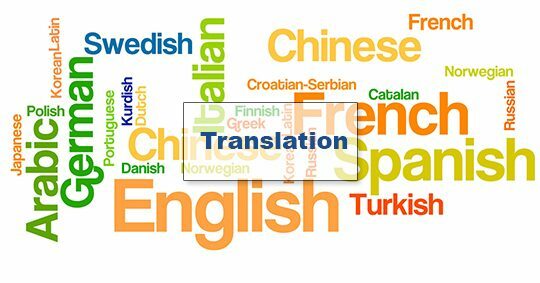 Yes, we have built our translators base with outstanding linguistic and interpersonal skills with the capability of translating any kind of documents such as brochures, fliers, user manuals, service manuals, medical papers, contracts, patents, and website content at the best price without compromising on the quality. Our professional translation services help you to communicate with strong command across the globe. We give you the confidence to develop your business with any nation.